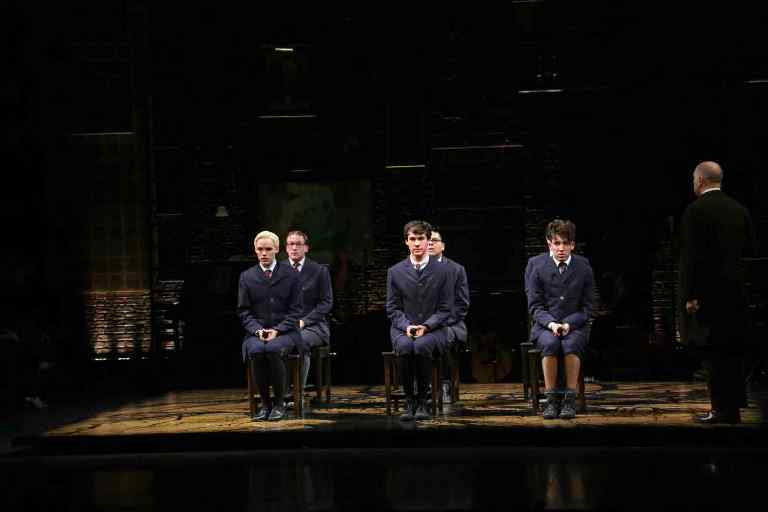 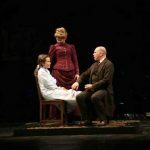 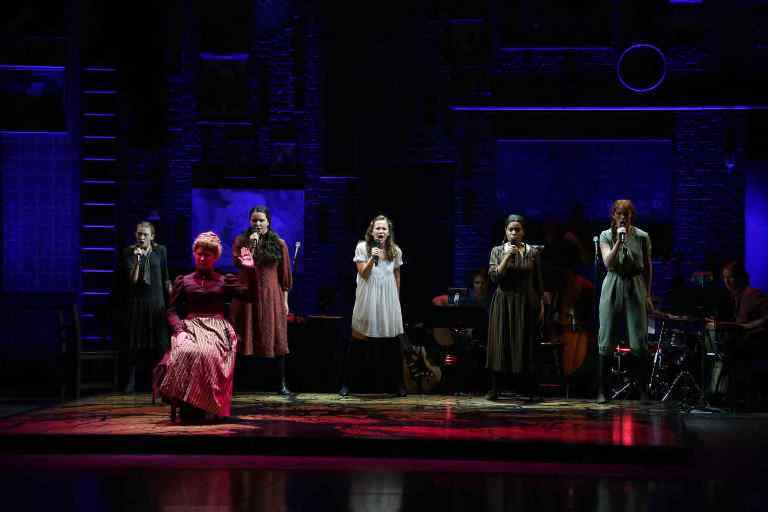 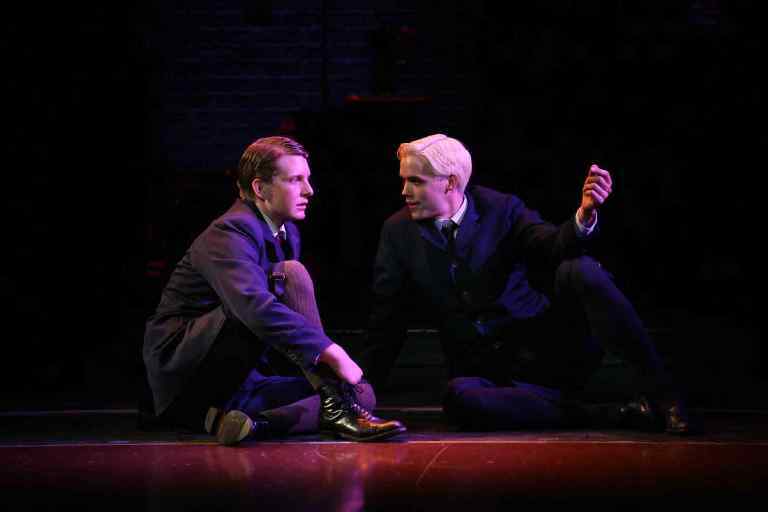 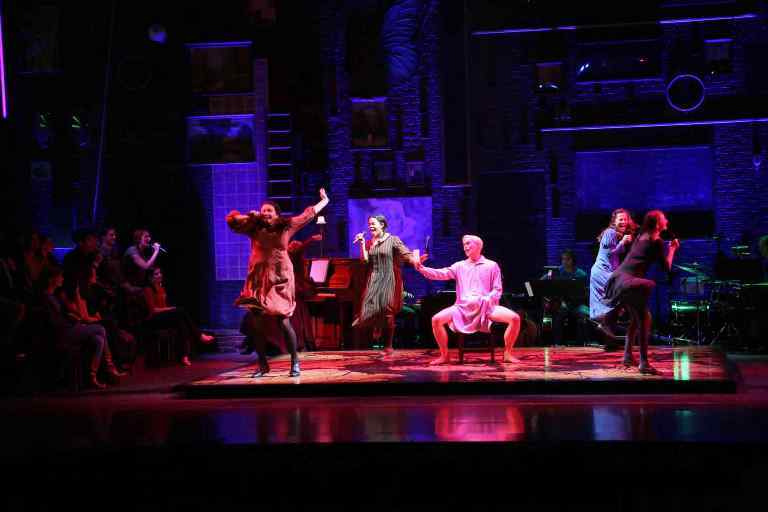 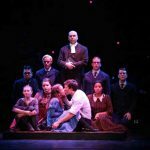 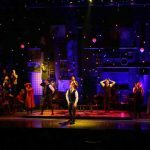 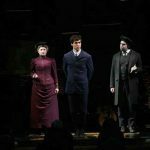 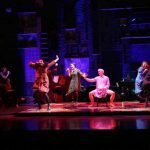 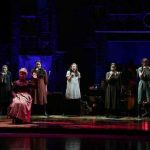 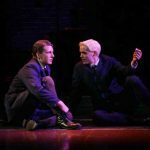 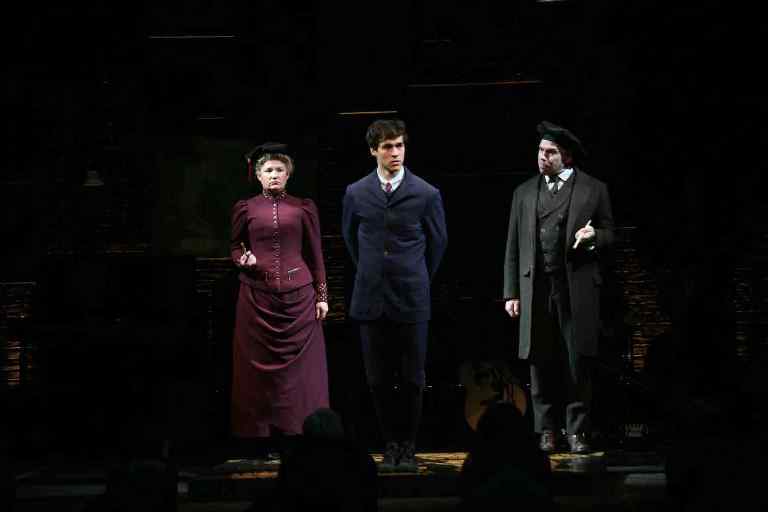 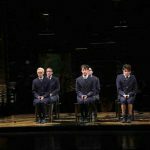 Based on Frank Wedekind’s controversial 19-century play, Spring Awakening boldly depicts how young people navigate the thrilling, confusing and mysterious time of their sexual awakening. 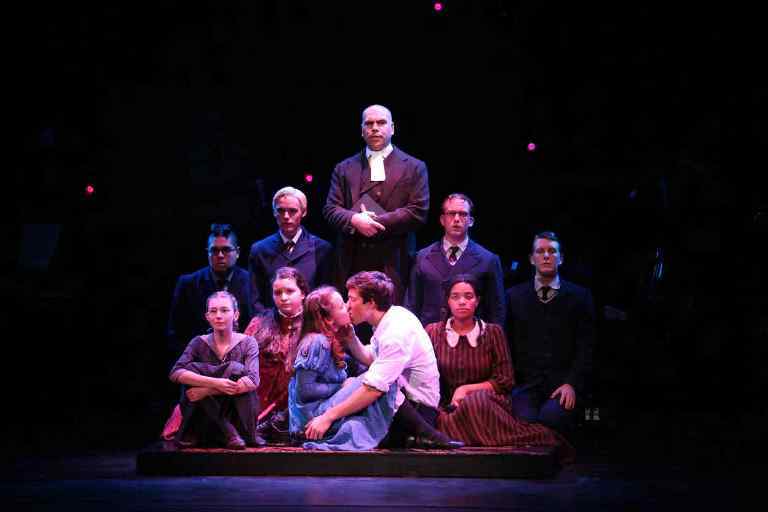 Full costume plot from the musical Spring Awakening available for rental, designed by Susan Hilferty. 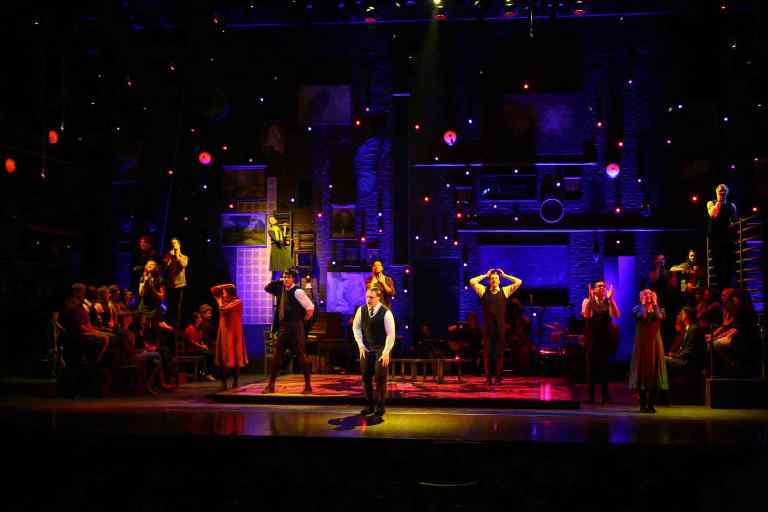 Rent costumes for your production of this musical today!